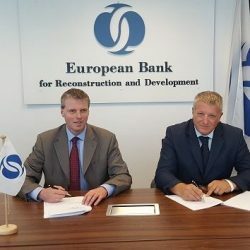 WB EDIF first began providing financing to Bosnia & Herzegovina via its Guarantee Facility instrument, which was deployed via Procredit Bank. 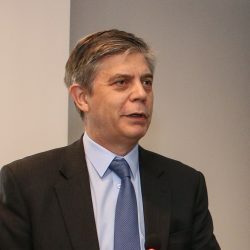 The Fund Managers of ENIF and ENEF have also been actively sourcing pipeline in the country whereby ENEF, the expansion stage fund, has made two investments, the first in Krajina Klas, a bakery specialized in the production and retail of fresh and frozen bakery products, and in the European Voluntary Pension Fund Management Company. 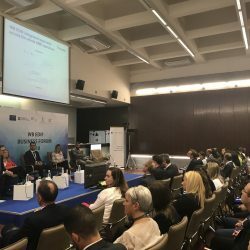 Under the World Bank’s EU-REPARIS programme, activities were organized on a regional basis with regular participation of the various stakeholders of Bosnia & Herzegovina. 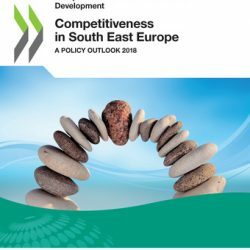 Important messages were delivered, highlighting the significant progress the Western Balkans economies have made and forward-looking commitments were taken to address the remaining challenges, continue with the structural reforms and increase the competitiveness. Founded in 1995 as a s mall bakery shop located in the family house of the newly-married Trivic couple, Krajina Klas has now, 20 years later, grown to 490 employees with EUR 10m in turnover and is the leading producer of bakery and confectionary products in Bosnia Herzegovina. Find out how WB EDIF’s expansion fund, ENEF, financed this family business in its growth stages.